Check out Serenity Grove Wellness Center video. Please subscribe, like and share! WE ARE PSYCHIC MEDIUM AND REIKI PRACTITIONERS OFFERING HOLISTIC ALTERNATIVE HEALING MODALITIES FOR THE MIND, BODY, AND SOUL. WE ARE PASSIONATE ABOUT EDUCATING THE COMMUNITY ON LEADING A MORE SPIRITUALLY CONNECTED AND HOLISTIC LIFE. We welcome you to make appointments with Rev. Heather DeLusso & Lisa Huppert together or with either individually. We look forward to being a part of your journey. Please take note of our cancellation policy: To hold your appointment time, customers need to prepay the cancellation fee located in the drop down box of the service they are selecting, which will be deducted off the balance at the time of service. If payment is not received 48 hours prior to the appointment your time slot will not be held. Please notify us 24 hours in advance if you are unable to keep your appointment, we will cordially reschedule your appointment or refund the cancellation fee. Serenity Grove Wellness has a no refund policy once services have been fullfilled. Thank you in advance for understanding. We greatly appreciate your business. We offer courses in many topics including Psychic Development, Animal Communication, Chakra Energy, Tibetan Bowl Awareness, and Reiki Certification. Classes can be done in a group setting, privately, in person and through Skype. Pay as you go option is available for many of our classes. Reverend Heather DeLusso is a professional, warm and engaging non-denominational ceremony officiant. She is an ordained Metaphysical, Inter-Denominational Minister offering a variety of services in a multitude of faiths, cultural, secular and spiritual traditions: Angelic - Unitarian - Vedanta - Christian - Pagan - Native American and more. Weddings and other ceremonies are custom created centered around YOU and your specific desires. Spiritual counseling, home blessings, weddings, gravesite ceremonies and more are offered. We are dedicated to caring for the mind, body, and soul of an individual and animals in a holistic manner. We offer Reiki, Tibetan Bowl Sound Healing, Chakra Balancing, and Biomat sessions. If you are seeking further information beyond which this website offers about these services, please give us a call. Serenity Grove Wellness Center, through facilitation by Lisa Huppert, offers the opportunity for one to explore their inner self as a way to gain perspective on one's life journey and purpose as well as to heal emotional pain or trauma either in a group setting or privately. One does not need to have any artistic skill or talent in which to engage in expressive art. 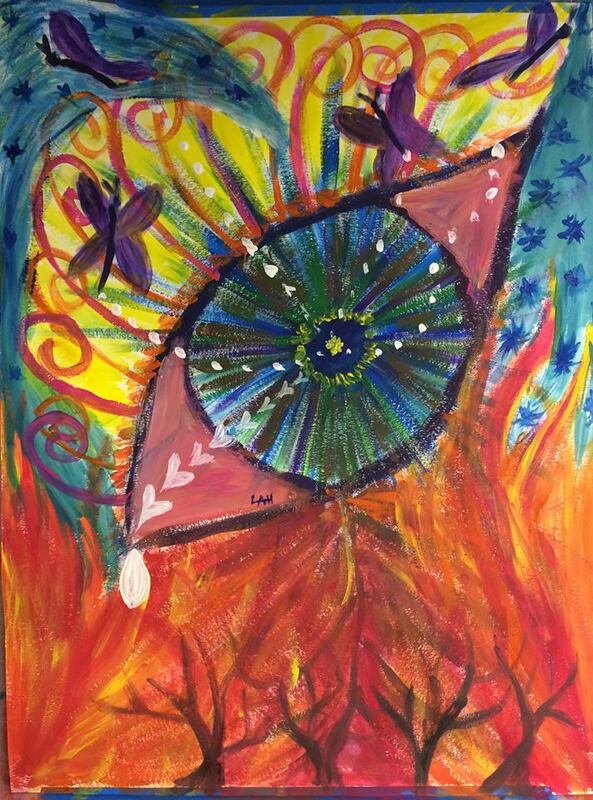 The opportunity to come to the center and along with artistic and spiritual guidance create your own piece of expressive art or SoulCollage is available to you. Many SoulCollage classes are also offered in various locations as well. Check our upcoming events page for details. Our psychic readings combine accurate insight with practical advice, fosters hope and inspiration, encourages self-examination, highlights your gifts and abilities and respects your free will and power to change. 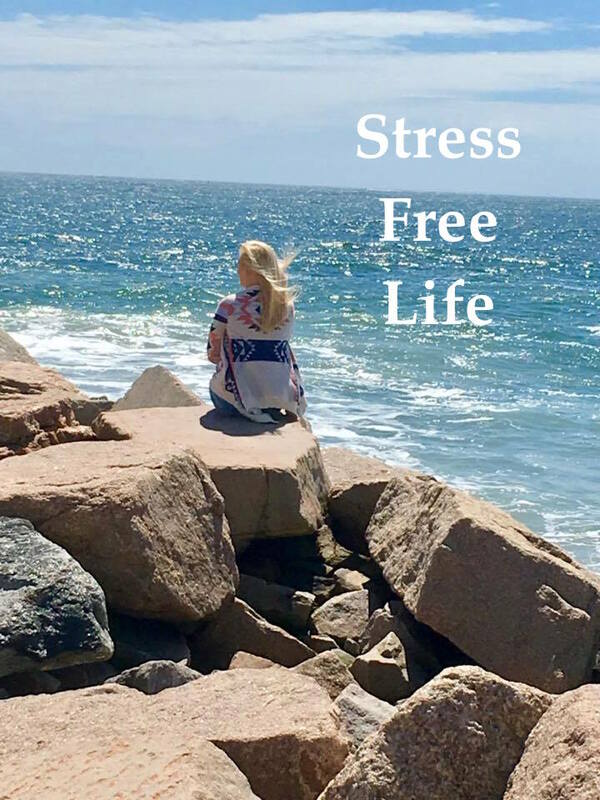 Lisa Huppert is a certified Holistic Stress Management instructor dedicated to helping individuals manage their stress in a safe and holistic manner. Presentations and workshops are available in which participants will learn how to identify stressors and effectively manage their stress. Lisa will work in conjunction with you and your needs in order to develop a program that is meaningful for you and your group. Opportunities to participate in stress management workshops are also available through adult continuing education classes as well. We respect your privacy. Your email will not be shared with any second party.